Whether you are fundraising in honour of someone, for fun or for a personal challenge. 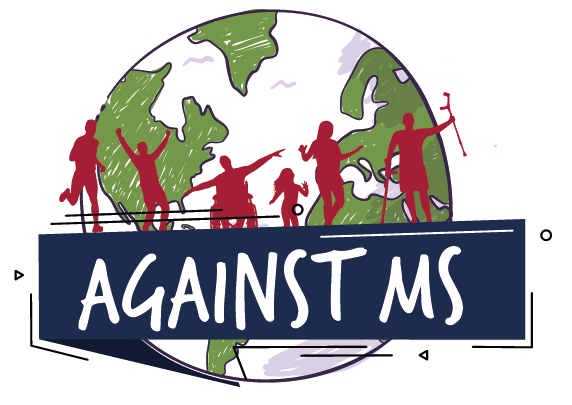 This page helps you stay on target in the fight against MS. We have a fundraising guide and plenty of tips and resources. Our expert event team is also on hand to help every step of the way, get in touch an introduce yourself on +44 (0) 20 7620 1911 or daniel@msif.org.